You definitely need them, and these are the ones you need. Might as well pick up a few to last awhile. 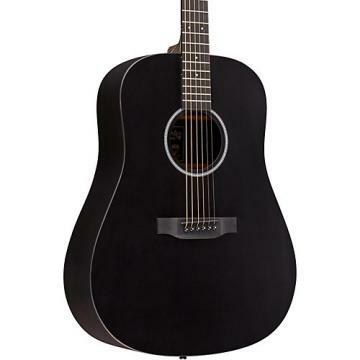 Martin SP 80/20 strings are a phenomenal value. 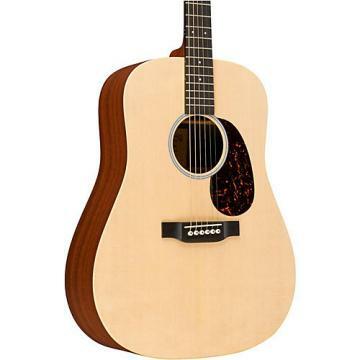 I've been playing for nearly 20 years and I have experimented with a variety of acoustic strings; I play a Martin D35 exclusively for acoustic work.The SP strings reproduce crisp if not overwhelmingly brilliant highs, and snappy albeit slightly muted lows on my D35. 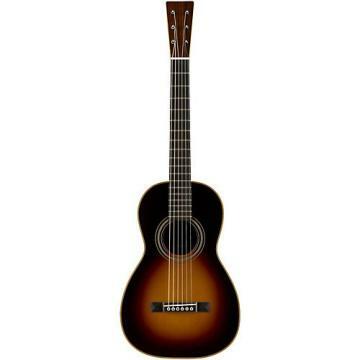 Tonally, open chords resonate impressively, yet barre chords occasionally suffer from strange dissonance... Other reviews are correct in stating that SP strings require significant attention to tuning... they go out of tune quickly. 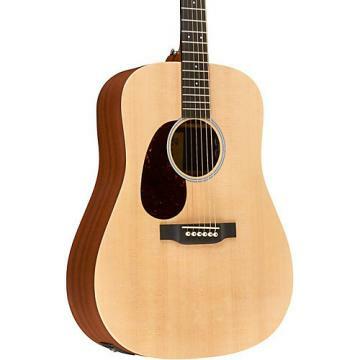 However, the SP strings last quite awhile, and bending/doublestops are performed with ease on these "soft" feeling strings.Martin's Clapton's Choice strings are, unquestionably, tonally superior to their SP line. Clapton's strings require a bit more elbow grease to perform bends, yet the separation and clarity of chords and leads is worth the effort (Clapton's choice are entirely phosphor bronze). SP's last longer than most, and rarely break. Overall, a good "go to" set of strings if you're unable to find Clapton's Choice or can't live with the abbreviated lifespan of Clapton's Choice strings. .I play all the local jams and like strings with a mellow tone and longevity and these strings accomplish this for me. .I have bought many,many strings and instruments from MF, Never had a problem with anything! .These are the strings that came on my Martin. I've tried many others. I've also tried other guage strings but always come back to the original installed strings. .These are the best strings I have ever used. 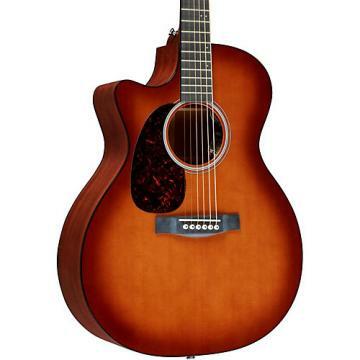 I got them on a new Martin I purchased and was impressed from the very start.These strings are recommended for any acoustic or acoustic/electric guitar. Brilliant sound, fast action, long life and recording and playing with them for over 7 years now, I would recommend no other. Thanks Martin for your continued efforts to making your products The Best! .I have used these strings for several years now - I have tried other brands and even other Martin strings. These strings are bright and last longer with a brighter sound longer than other strings I have used. They look good too. .I live overseas in a very humid environment and I've used these almost exclusively. They don't break. I played D'Addarios in a similar environment (but a different guitar) and they broke all the time. They discolor in the humidity since they're not coated, but I don't notice them losing much sound. .I use mostly Martins and I cannot remember having a string break on my acoustic. The tone is great on these, but I prefer the lights over the mediums for less neck tension and easier bends. .In my opinion, these are the best acoustic strings for sale. They feel great, better than most coated strings, they last a long while, and their tone is stellar. They are pretty cheap, too. Seriously, buy these strings. You need them.